The official launch of the region’s first crematorium was held yesterday, May 30, 2018 at Sun City Suites in General Santos City. 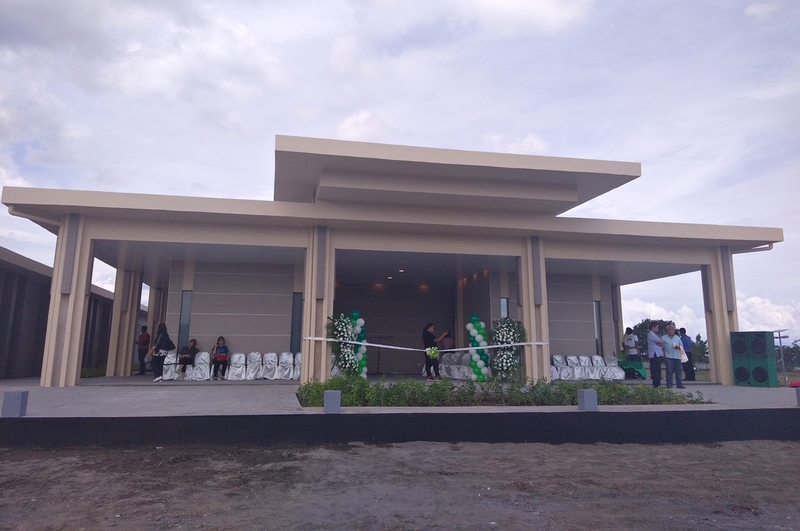 The crematory can be found inside the premises of the biggest memorial park in Mindanao, Monte Cielo Eternal Garden which is owned and developed by Bio Cielo Development Corporation. This brand new, state of the art crematory was launched along with columbary facilities where the urns can be kept. The launch is not just a milestone for the company but for the region as well. People residing in or near SOCCSKSARGEN will now benefit by having easy access to special services instead of going to other areas or regions. Closely working with the local government, discounted rates will also be applied for senior citizens and to indigent communities. "We want to give the best resting place to your loved ones that is also affordable.." said Rosario Chiu, president of Bio Cielo Development Corporation during the launching. Monte Cielo Eternal Garden is also known to provide the best quality service without breaking the budget. This combination of price and quality remains unmatched in the industry which becomes extremely valuable to customers especially in their time of grief and mourning. 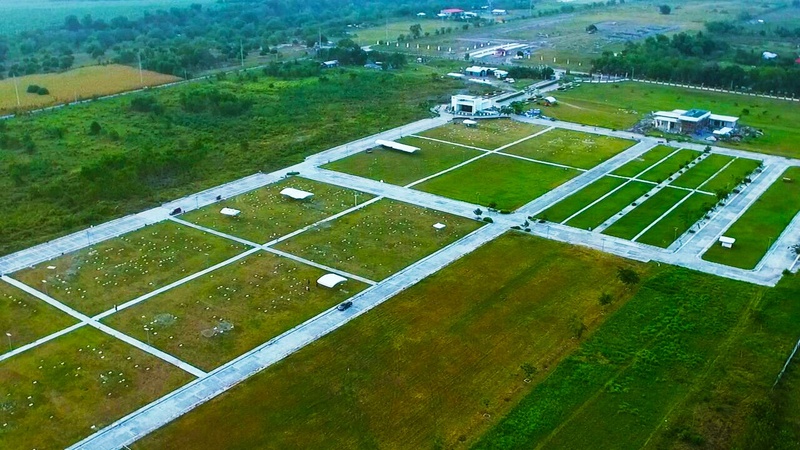 Monte Cielo Eternal Garden is a 24-hectare property strategically located in a rapidly developing portion of General Santos City, specifically at Brgy. Mabuhay facing the majestic Mt. Matutum and overlooking Sarangani Bay. 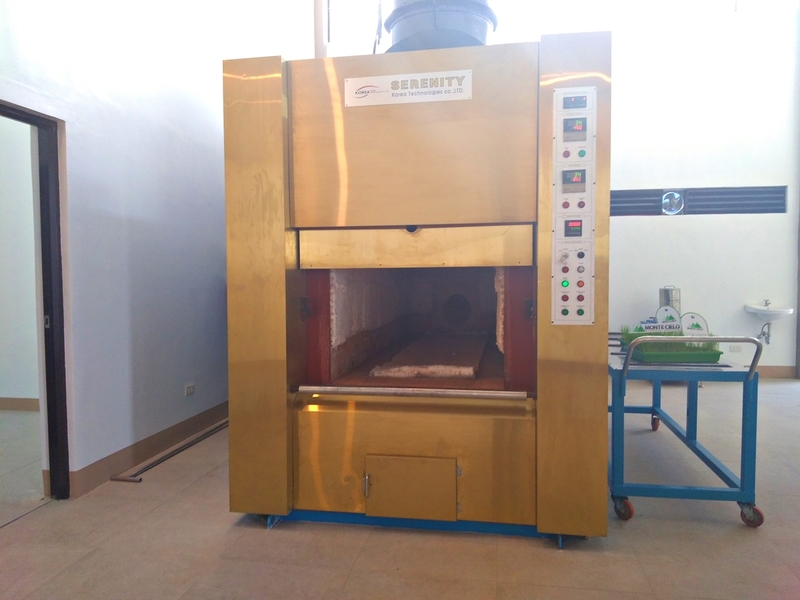 The cremation machine used is a state of the art Serenity Class Cematory which is powered by a diesel- fired, (Olympus) Korean burner. Using this technology, the entire process will only take 2 hours instead of the longer periods experienced in other establishments. The DENR approved crematorium is also guaranteed to be environmentally-safe, leaving one of the lowest environmental footprint in the industry.